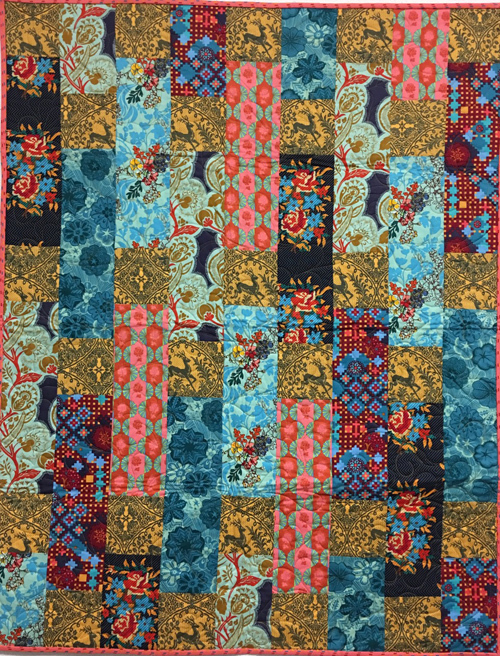 Quilt will go to: a local Veterans Home. 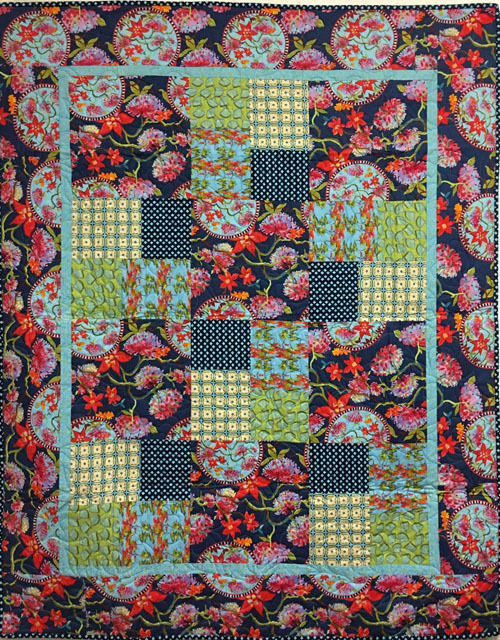 Quilt will go to: The Belles of Lac Bellevue guild, to go to someone in need. 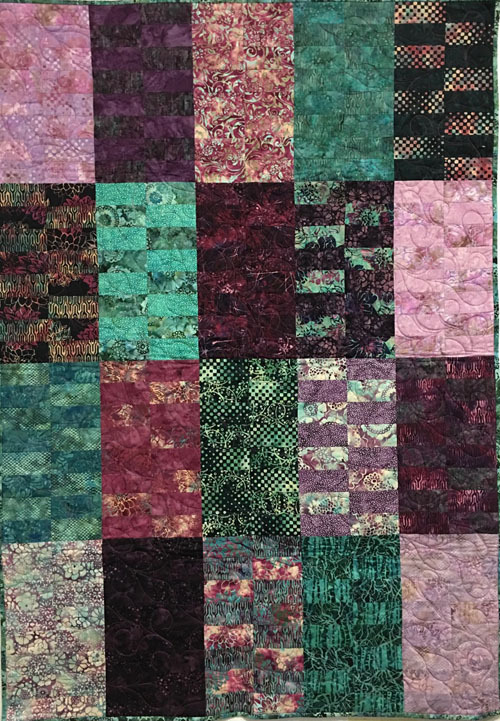 Quilt will go to: Family from the 2016 flood in Louisiana. 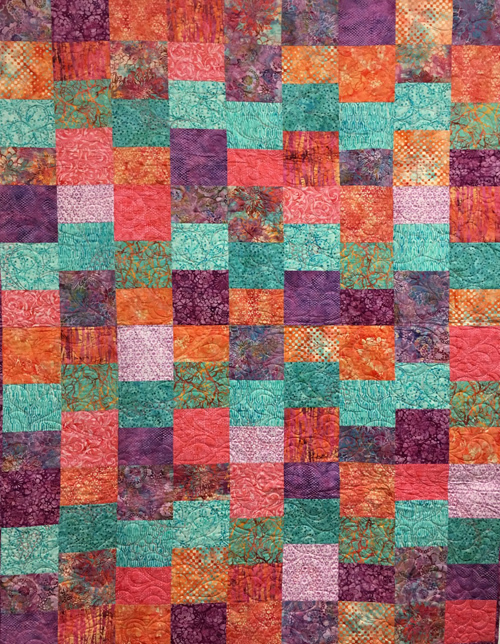 Quilt will go to: Foothills Fellowship Church, to donate to someone in the hospital. 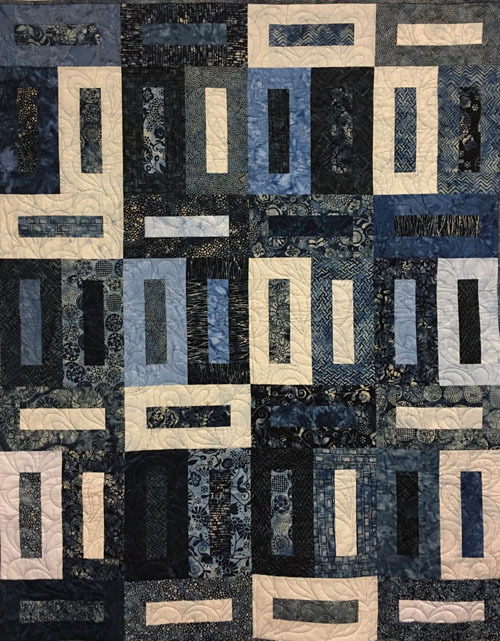 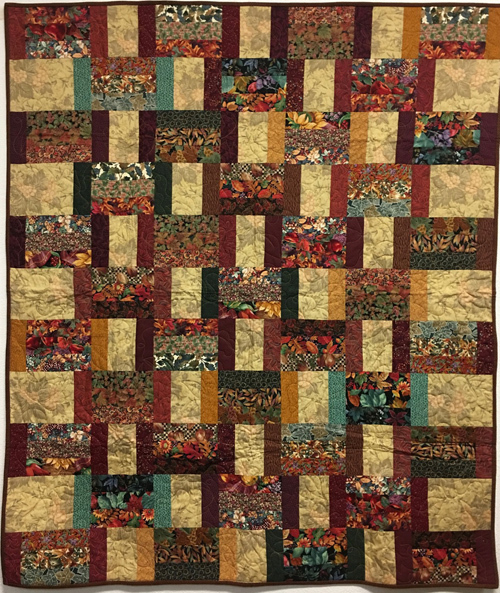 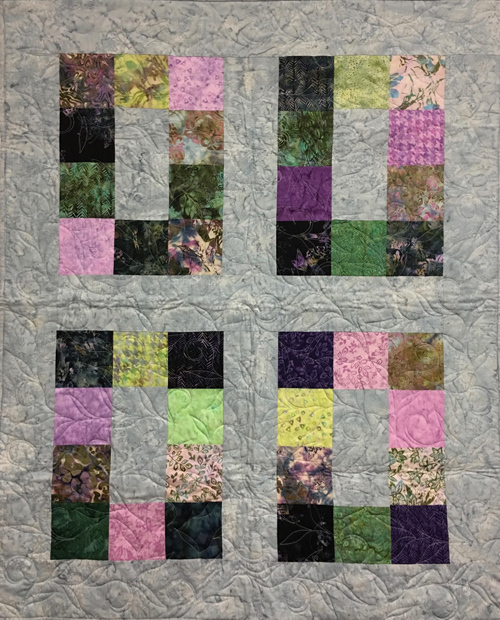 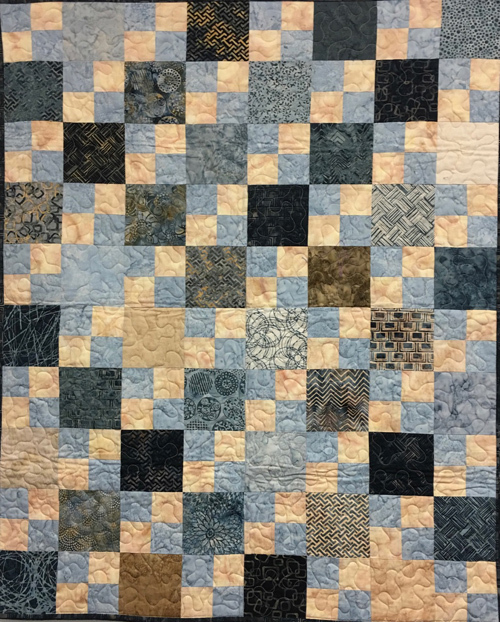 Quilt will go to: 2018 Christmas Brooklyn Park Police Department/Quilters' Fellowship. 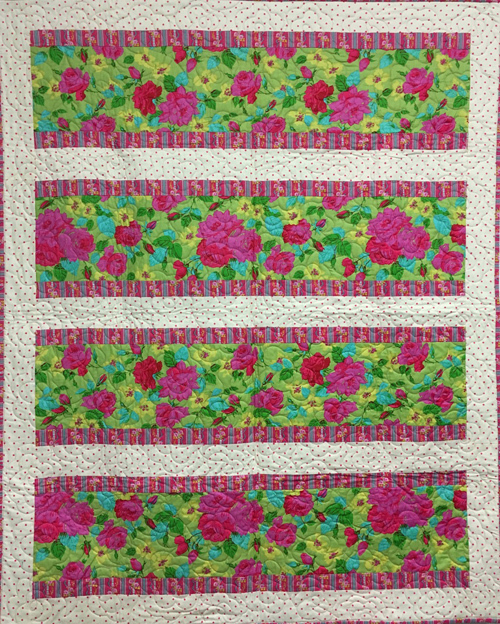 Quilt will go to: New Hope women's shelter. 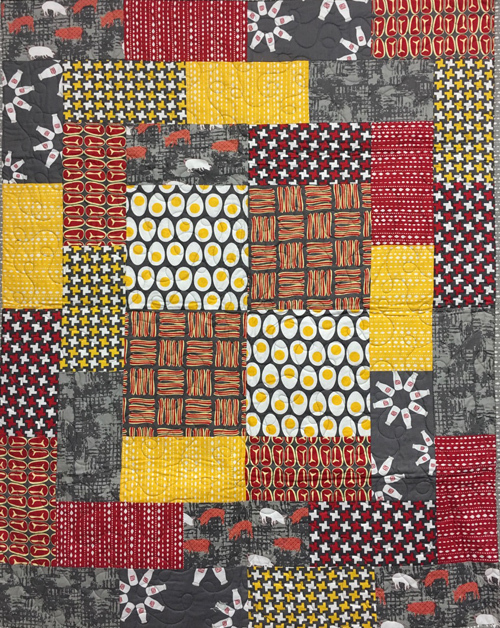 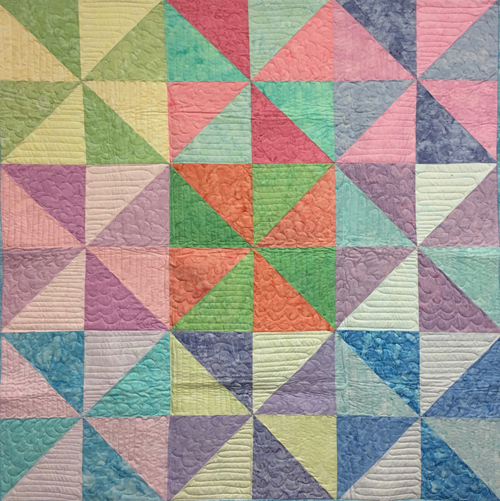 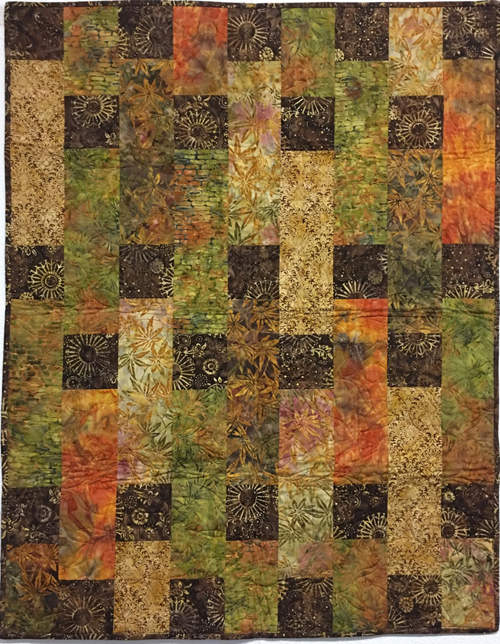 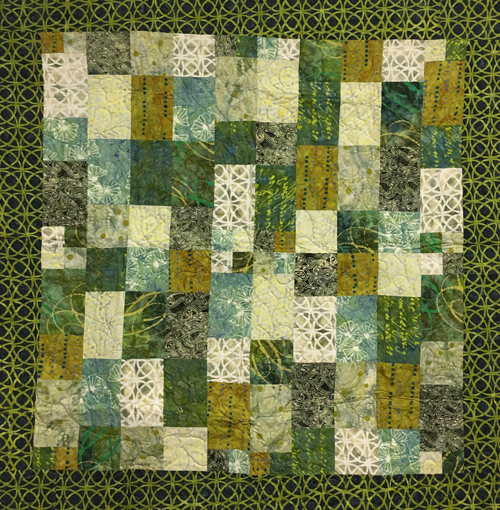 Quilt will go to: Elk Point Further Ed group of lady quilters; they donate about 200 quilts a year to various groups. 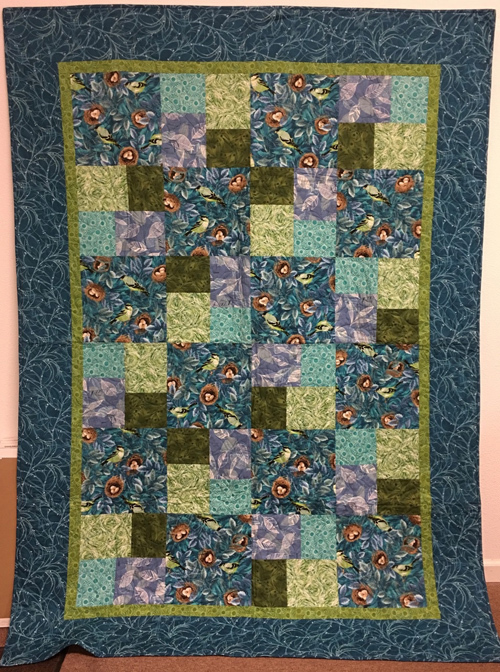 Quilt will go to: Brooklyn Park Santa Cop program. 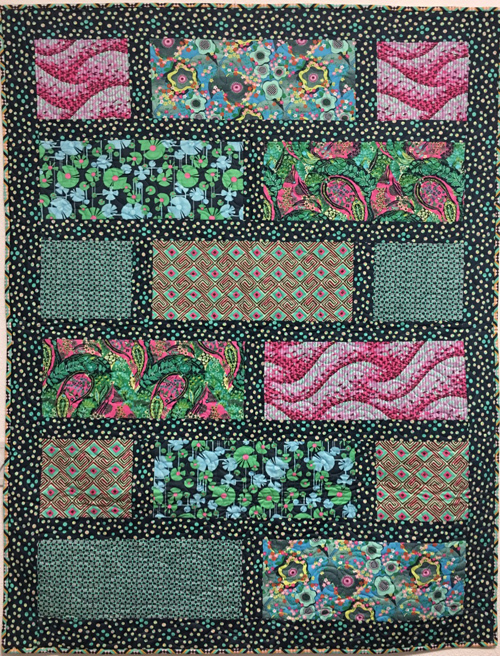 Quilt will go to: Local senior living facility. 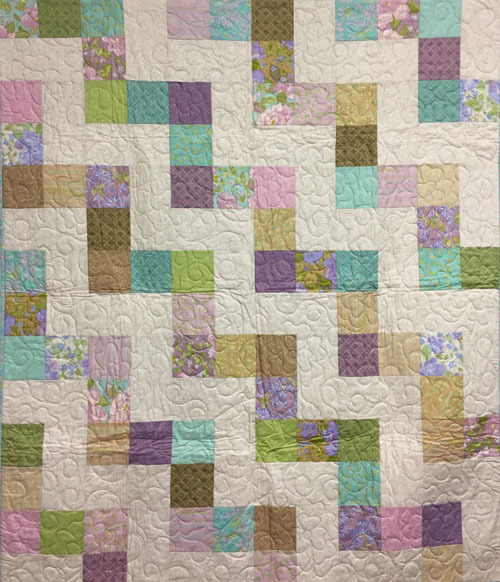 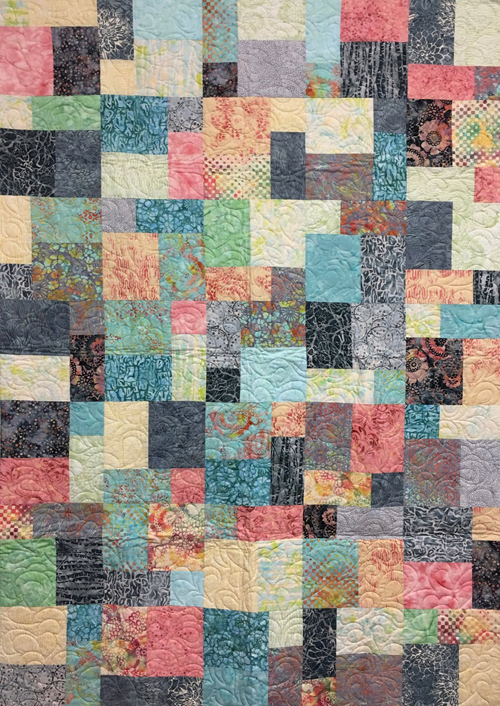 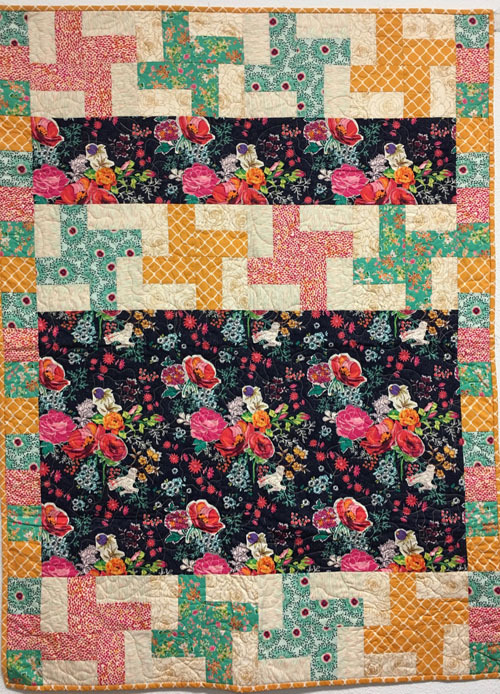 Quilt will go to: Her sister, Jessica, who was in a terrible car accident in November. 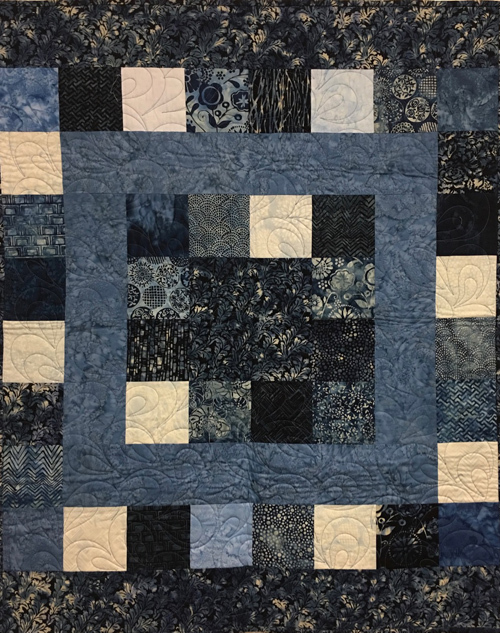 Quilt will go to: Brooklyn Park police department. 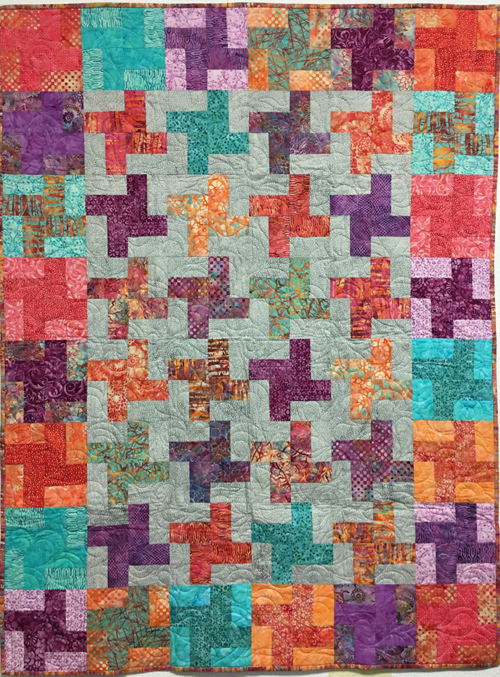 Quilt will go to: Fire victims. 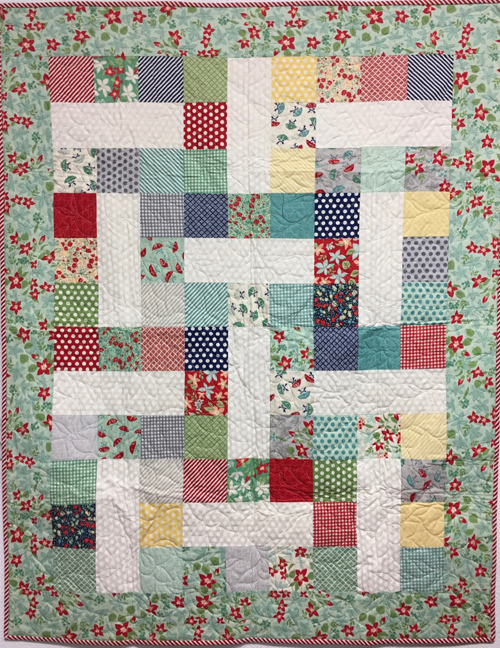 Quilt will go to: Her friend's mother at the Highland Estates assisted living in Cedar Park. 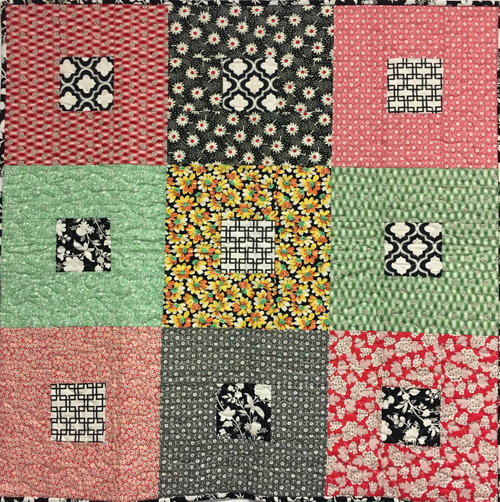 Quilt will go to: CASA of Maury county. 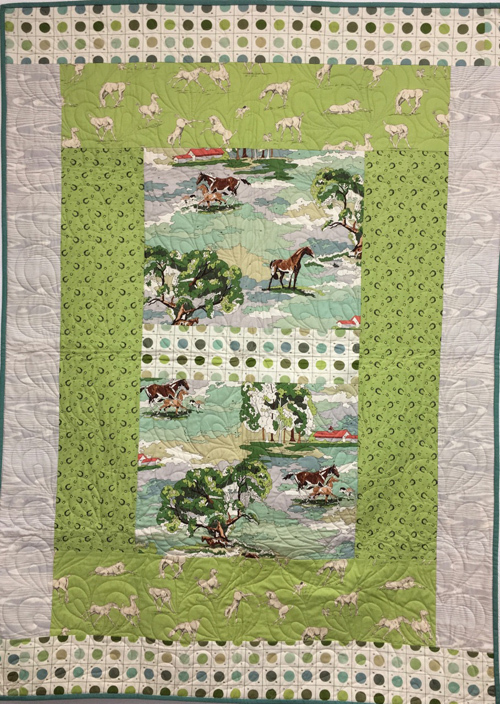 Quilt will go to: Great Plains Health NICU Unit. 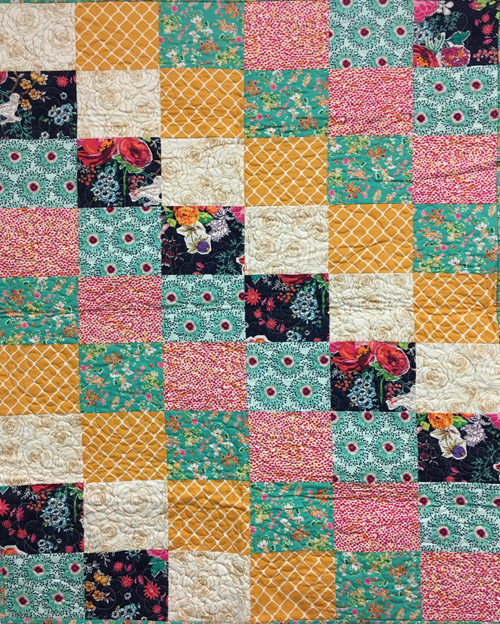 Quilt will go to: A local family who lost everything in a fire. 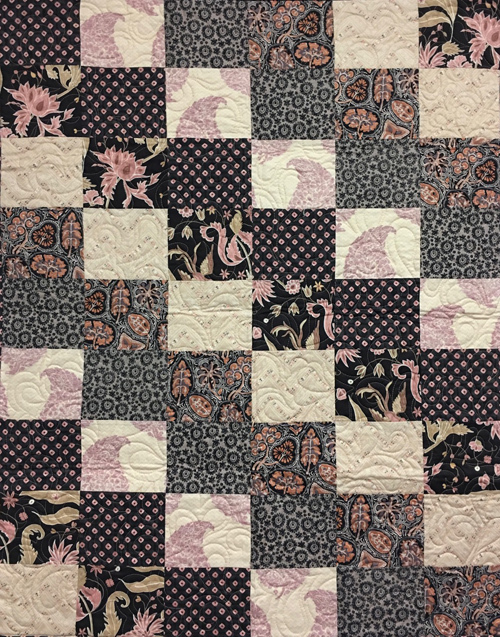 Quilt will go to: Brooklyn Park, MN Police Department for a family in need. 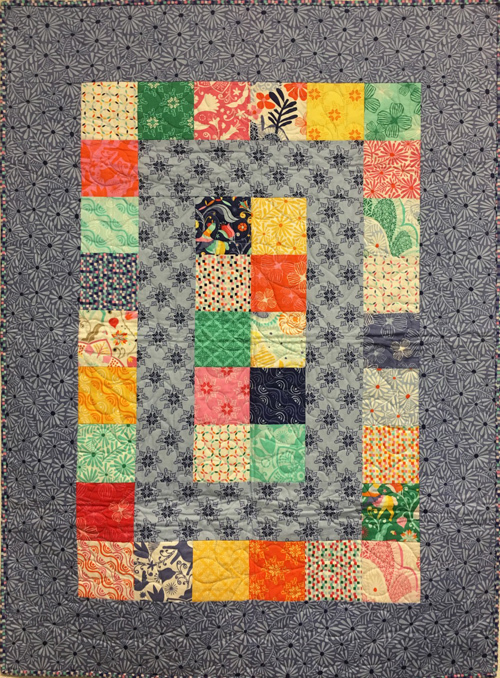 Quilt will go to: Keller Methodist Community Outreach Program. 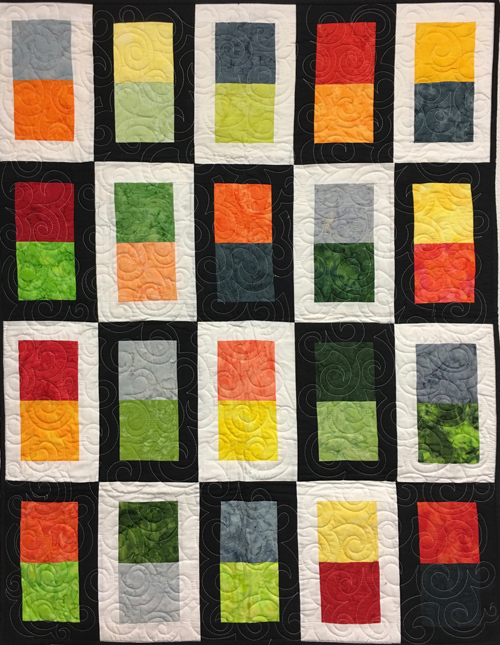 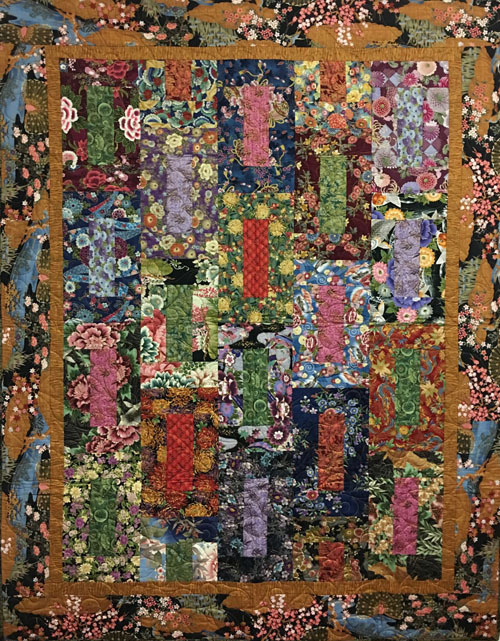 Quilt will go to: Victims of the recent California wildfires. 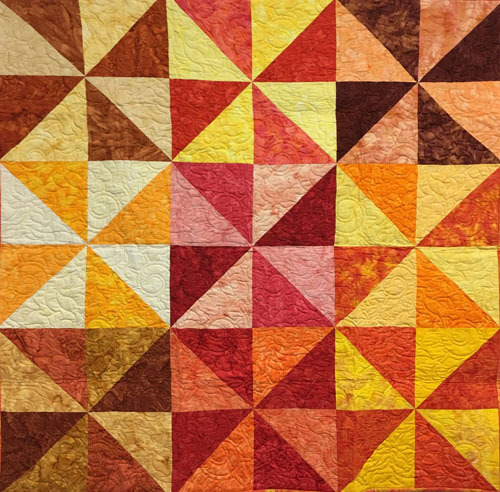 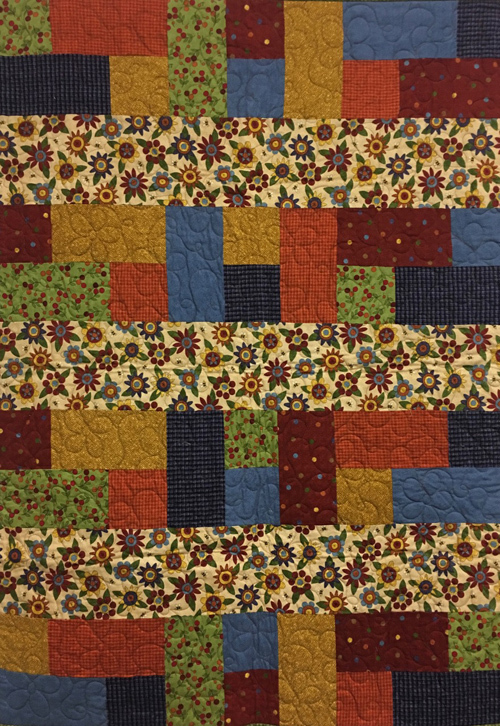 Quilt will go to: Quilters Fellowship, to give to those in refugee camps next month.